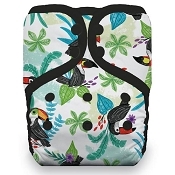 Cloth diapering on a budget just got even easier with La Petite Ourse! 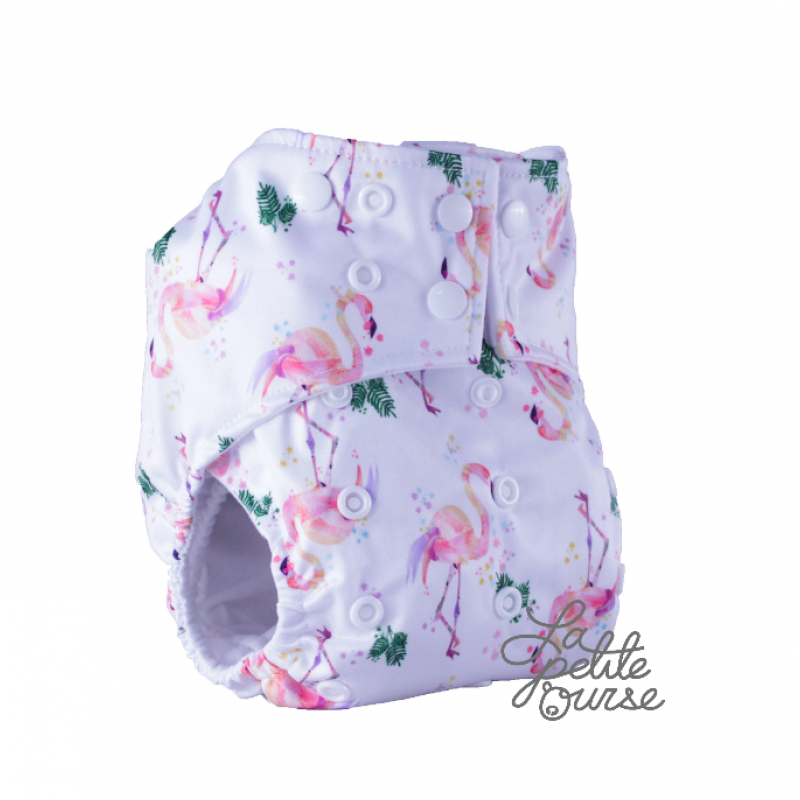 La Petite Ourse cloth diapers are one size pocket diapers designed with your baby's comfort and your wallet in mind. Soft suede cloth keep baby's skin feeling dry. Double gussets contain blowouts. 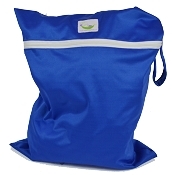 Two bamboo inserts provide absorbency, and the ends are open so that the inserts can agitate out - no need to unstuff! I only have two of these but I am sad I didn’t buy more when they were on sale. Thankfully they are still incredibly well priced. These are beautiful diapers and also fit very nicely. No lumpy clunky bits when you are on the smallest size. I love them and I am pleased to see they came with 2 inserts instead of one. For heavy wetters I suggest 2 inserts at one time. The inserts are super soft as well. I have as much faith in this diaper, as I do my most expensive. The double gussets are wonderful, the inside material is of the same softness and strength as my bumgenius (and others), and it holds up very well. I have not had a wing drop, leak or any other bad experience. The inserts are bamboo, and I use them interchangeably with other inserts, with no issues. EXCELLENT!